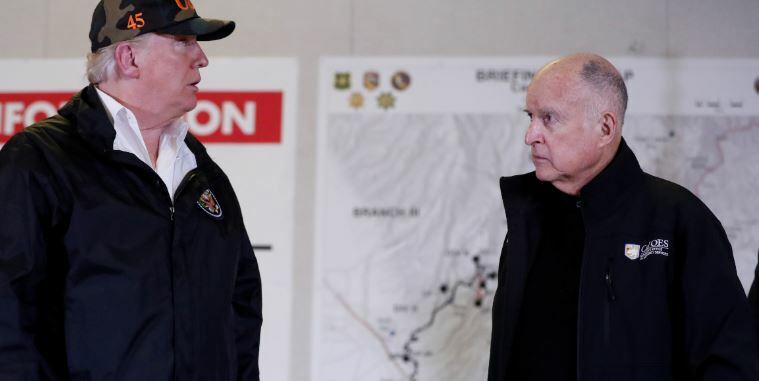 Trump Gave California A Great Thanksgiving Day Gift... Are They Thankful? Production is expected to top 12 million barrels per day by the end of 2019. This, after U.S. oil production hit a record 10.25 million barrels per day in early February, beating out the old record from November 2017. Oil exports averaged more than 2.3 million barrels per day in April, a record, according to EIA. This is not the first time the president’s gone after Organization of the Petroleum Exporting Countries (OPEC) and Saudi Arabia. Trump thrashed Saudi King Salman on Twitter in September and June following the president’s decision to reinstate sanctions against Iran’s oil and financial sectors.